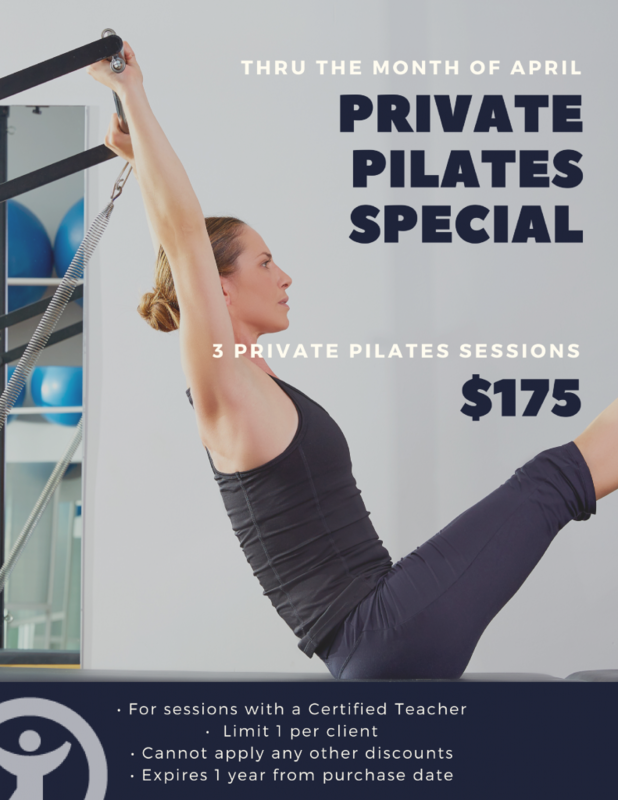 To join our equipment groups, begin by taking either a Beginning Equipment Group on Saturdays (and the teacher will direct you to repeat the beginning group, a private sessions or the all level equipment groups) or a Private Pilates session until approved by the teacher to All Level equipment groups. Add a 15 minute taping session with Monica, Linnea, Cari, Chela or Angie for only $25. It helps! (Tape must be purchased separately). Email the front desk admin@tonefitness.com or come by the front desk to get you on our schedule.